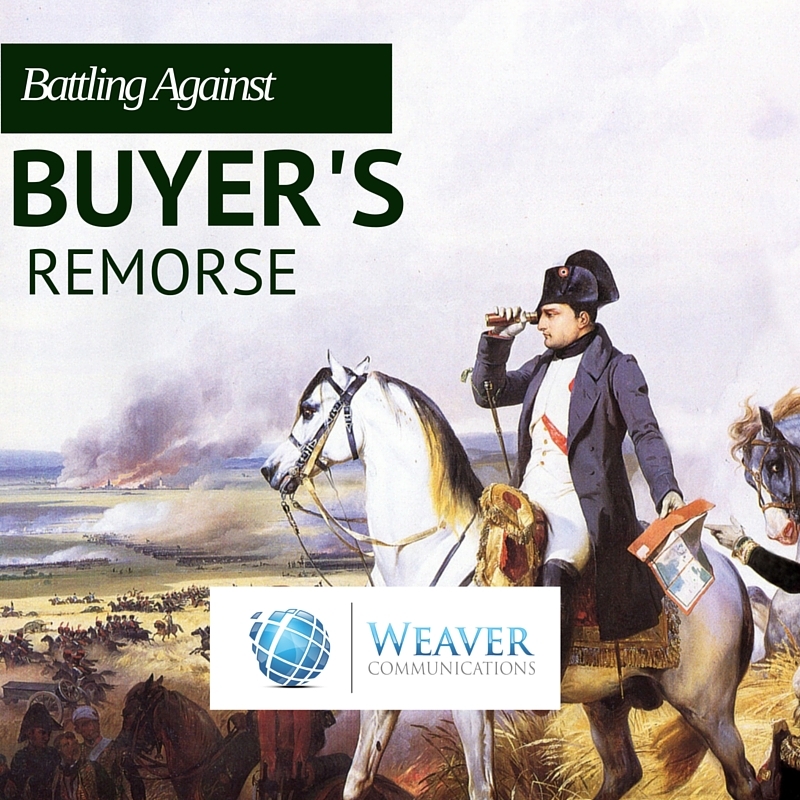 When it comes to fighting buyer’s remorse, Offense is certainly the best Defense. To fully understand the complexity behind buyer’s remorse and why we all get it, you can read my post: Understanding Buyer’s Remorse. The main problem that leads to buyer’s remorse, however, is the feeling that there is not enough value in what you purchased to compensate you for what you spent to gain it. Part of what leads to this problem is the extra endorphins that are present when you are about to purchase something. You are excited and you experience a bit of the “thrill of the chase.” You’re like an ancient hunter killing a buffalo that you know will feed your entire village. Only when you get home with your kill, there’s usually not a whole village of people thanking you and patting you on the back for a job well done. You’re usually left with just you and your own feelings and evaluation of your new purchase. Since those same endorphins that were present in your brain when you made the purchase are no longer present when you get home post-purchase, the scales are automatically tipped in the favor of buyer’s remorse. You want your feeling of satisfaction to match that same level it was when you actually spent your hard earned money: But it doesn’t. Part of this problem is created by businesses ourselves. When we display a piece of jewelry in a beautiful, shiny case and an attractive, smooth-talking sales person hypes it up as the piece of jewelry that is going to make the customer feel impeccable wearing it; it is tough to match that feeling and make the customer feel that same level of excitement when they are at home alone, looking at themselves in the mirror. Unless the product that they purchased is in fact as valuable and exciting as the sales person led them to believe it was. Expectation setting then becomes key to making sure that customers are not set up to fail as soon as they get home. One of the secrets to advertising is that successful advertising does not come from making potential customers believe your product is more than it is and then convincing them to buy it. Rather, successful advertising portrays your product exactly as it is, while be it in an attractive light, and then allows the customer to feel satisfaction as the consumption of the product matches the expectation they had of it. When you market your product, you need to make sure you market it exactly as it is. Don’t market your luxury watch as reliable if the main selling point is how shiny it is, especially if it malfunctions every three months. There’s an excellent episode of Mad Men in which Don Draper and his team are competing over the Jaguar account. The main problem Jaguar has at the time is combatting the notion that Jaguars are lemons. After racking their brains for days over how to create an enticing message that would distract from the unreliability of the Jaguar, Don has one of his trademark epiphanies. He realizes that they don’t need to distract from the fact that Jaguars were lemons, they need to acknowledge it in an honest manner, and explain to people why the lemony aspect of Jaguar was worth putting up with. Because while a Jaguar is running, the customer gets to enjoy an amazing driving experience. Don realized that setting the expectation for the Jaguar as something that it was not would only lead customers to dissatisfaction later down the line, ultimately creating a feeling of buyer’s remorse with Superman-esque power. I explain in my Understanding Buyer’s Remorse post, a personal anecdote in which I bought a Citizen Echo-Drive watch and was then wowed by an included CD-rom that showed all of the wonderful features the watch included, while still highlighting its style and elegance. That CD-rom was an effective tool for customer activation and ultimately led to me developing brand loyalty for Citizen Watches. What Citizen was able to do with the inclusion of a simple compact disc was to add value to my purchase on the back end of the sale. Anytime someone buys a new car, they almost always go straight to the Owner’s Manual to see all the new features and gadgets now at their disposal. This not only continues their excitement they felt about the car when at the dealership making the purchase, it makes them feel more comfortable about their purchase and offsets that loss of extra endorphins they are then missing. As businesses, we have to find ways to creatively engage our customers on the back end, post-purchase. 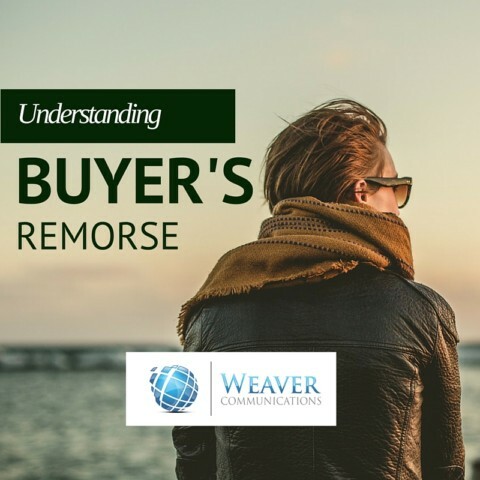 Buyer’s remorse is usually associated with big-ticket items, but go into any department store and see how many smaller items get returned every day, and you will see it’s more of a pandemic than a small issue affecting home and car buyers. When businesses add value to a purchase post-sale, they are not only offsetting the unbalance due the endorphin absence, they are also showing their customers that they care: Which builds trust with customers and leads to long lasting customer relationships. A simple email to your customers post-sale to show them that you care and appreciate their purchase can do wonders. You are showing them that they not only bought a product, they bought into a brand, and possibly a community. Companies can send emails of other customers using the product that was just purchased. Imagine someone just bought an expensive top of the line power saw, and the seller sends a video that shows a lumberjack using it to cut down a mountain of a tree. Or perhaps someone buys a new smartphone, and you send a video highlighting all of the advanced features that they could go and research on the tech blogs. Piggy-backing off of the Citizen story, a TV manufacturer or retailer could give customers who buy a brand new 4K TV a free copy of one of the latest action movies that would show off the wonder that can be enjoyed with it. If the person is a sports fan, how about sending home a copy of the last Super Bowl or NCAA National Championship for them to watch? 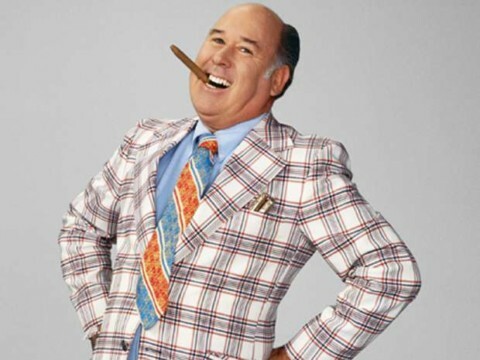 Sleazy sales people cause Buyer’s Remorse. When it comes to combatting buyer’s remorse, the problem is not with a shortage of creative ideas to stop people from feeling it: The problem is with the shortage of companies who actually care enough to engage with their customers post-purchase. As increasingly more businesses adopt customer-centric ideologies, more businesses will begin to open up the war chests and pay people to start thinking about how they can help their customers feel as satisfied as possible with their new purchases. Of course, this approach has to start earlier than just post-purchase. It begins with setting proper expectations in your advertising and marketing messages and continues with honesty and integrity throughout the consumer buying journey. Ultimately, when the entire process is designed to help customers enjoy satisfaction in their patronage, customers will be happy, and profits will be strong and healthy.